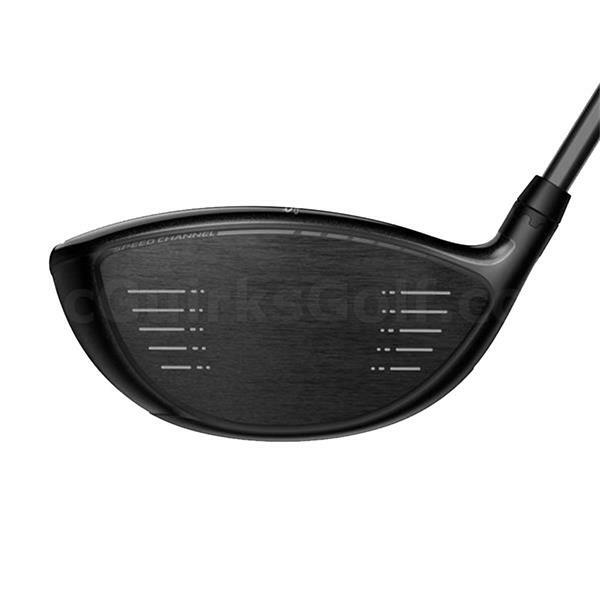 The F6+ Driver is the most adjustable driver we've ever created. 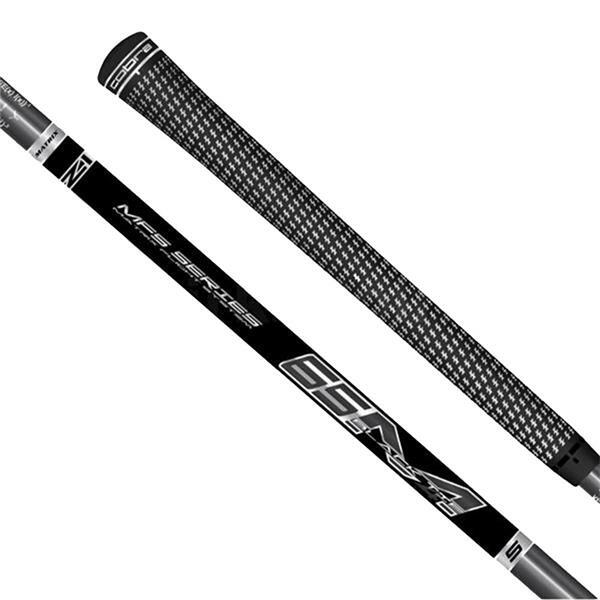 Designed for golfers of all swing speeds. The new CarbonTrac system allows you to optimize launch, spin and ball flight through five different ultra-low CG settings. The result is personalized distance for your swing. Introducing the most adjustable driver we’ve ever created. Tune launch, spin and ball flight with five different low CG settings. A front CG position delivers a penetrating ball flight with more roll, while a back CG position offers a higher, more towering ball flight with greater forgiveness. The result - optimum distance for your swing. The innovative carbon fiber track design frees up more weight than traditional track-systems. Our CarbonTrac system allows an 18g weight to be repositioned along the clubhead sole to optimize CG settings. With more front to back track length than current adjustable drivers, this provides even greater adjustable launch, spin and forgiveness in five different front-to-back settings delivering max distance for your game. 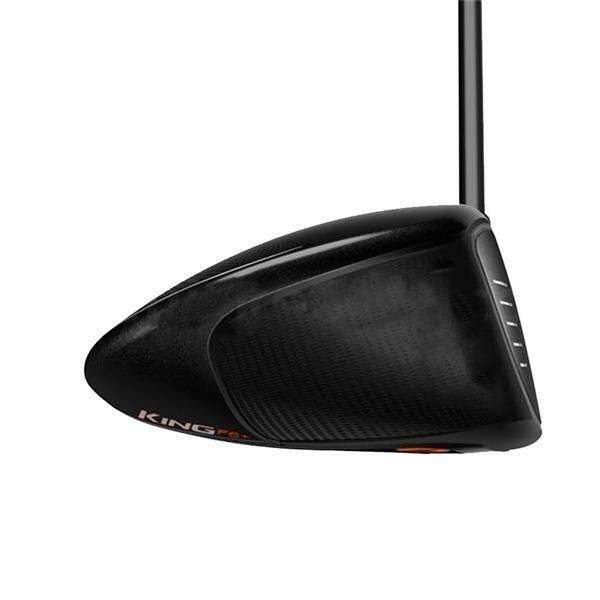 With the KING F6+ Driver, the path to greater distance is through optimized spin and launch. Adjust loft and tune CG settings to achieve the greatest distance gains. Tune your driver with 5 different settings that affect flight and spin. Personalize your distance. 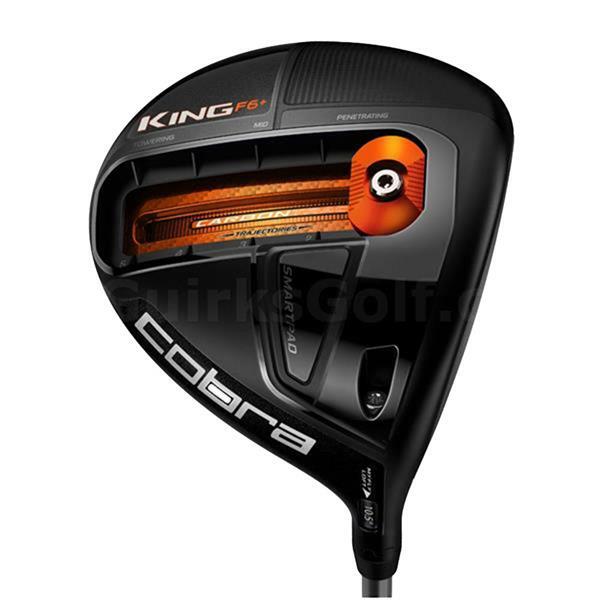 For over 10 years, COBRA Golf has been the pioneer in developing Multi-Material Drivers with Carbon Fiber Crowns. Now, the next generation is here. Our 'Thin-Optimized-Personalized' (TOP) technology incorporates a new 8-1-1 Titanium body and a lightweight Carbon Fiber Crown to maximize discretionary, movable weight. 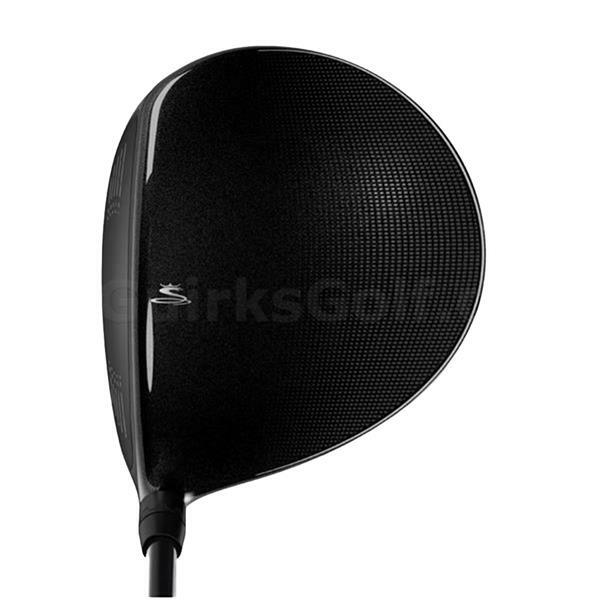 This creates very precise, low CG positioning to deliver ultimate distance with forgiveness. Eight easily adjustable loft settings to manage trajectory and fine tune launch conditions to maximize distance on any course, and for any swing. A new, re-engineered Forged 8-1-1 Titanium E9 Face is a variable thickness structure that is lighter, thinner and hotter creating more deflection and a larger SweetZone™ across the face. Speed Channel is an exclusive COBRA innovation. An engineered trench around the perimeter of the face minimizes thickness and increases ball speeds across the face for incredible distance.